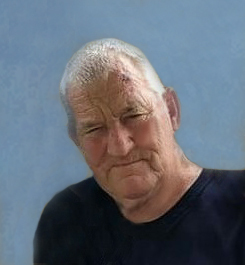 Lonnie R. Capshaw, Sr., 77, of Linton, Indiana, passed away peacefully, surrounded by loving family, on Thursday, June 14, 2018 at Linton. He was born in Louisville, Kentucky on October 21, 1940 to John R. and Clara Mae (Cravens) Capshaw. Lonnie married his loving wife, Laura Carolyn (Scott) Capshaw on June 10, 1961. 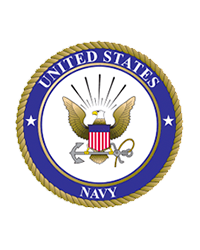 Lonnie was a US Navy Veteran, serving during the Vietnam Era. He was of the Baptist faith. Lonnie was an accountant with Jackson Hewett, retiring in 2015. Survivors include: his wife, Laura Carolyn Capshaw of Linton; two daughters, Debbie (Eddie) Bondurant of Linton and Wendy (James) Kelly of Aiken, SC; two sons, Robert Capshaw of Louisville, KY and Lonnie R. (Jennifer) Capshaw of Mt. Washington; four grandchildren, Laurie (Will) Wagner, Christopher Knight, Brittany Craft and Samantha Kelly; six great-grandchildren; three brothers, Jimmy Capshaw, Jack Capshaw and Don Cravens, all of Louisville. Lonnie was preceded in death by his parents. Honoring Lonnie’s wishes, there will be no public visitation or service. Lonnie will be laid to rest in Kentucky Veterans Cemetery West at a later date. 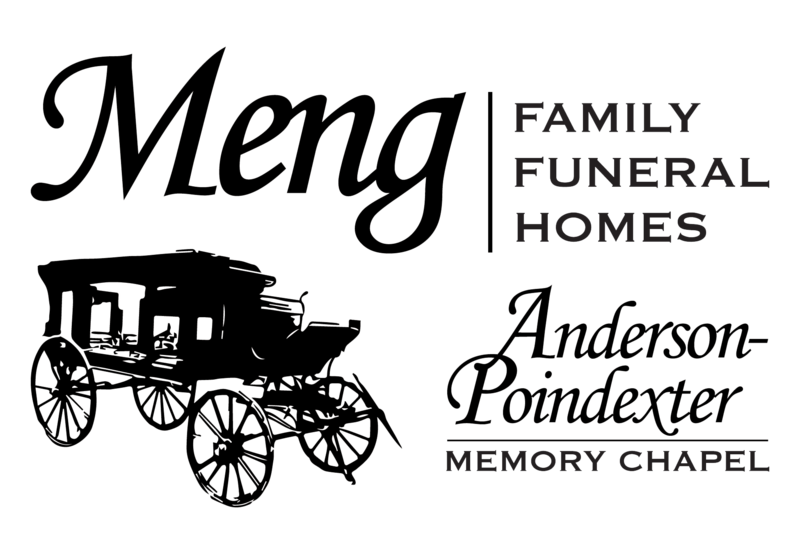 All arrangements have been entrusted to James W. Meng, Jr. and Anderson-Poindexter Memory Chapel in Linton. Online condolences may be sent to www.andersonpoindexter.com.